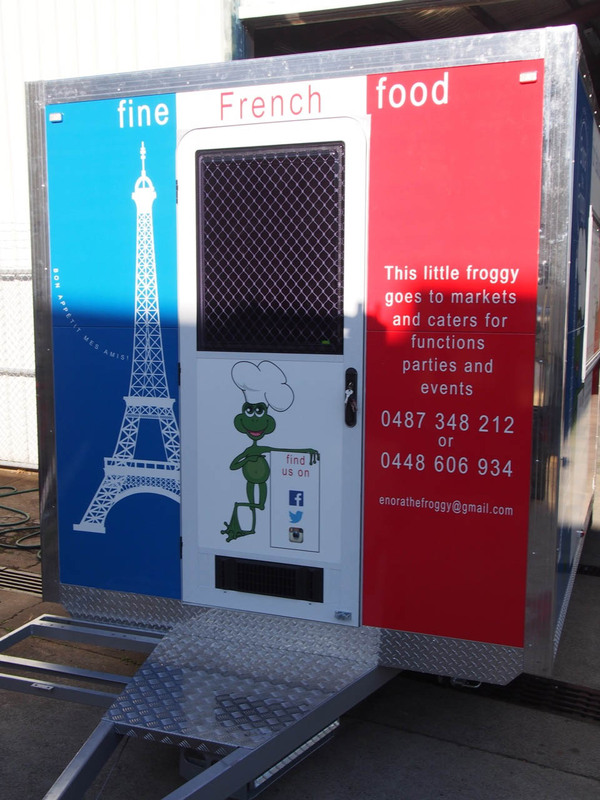 Bruno and Betty are a French couple who were longing to share their love for French food with the people of Australia but without a bricks and mortar premises with the whopping overheads. 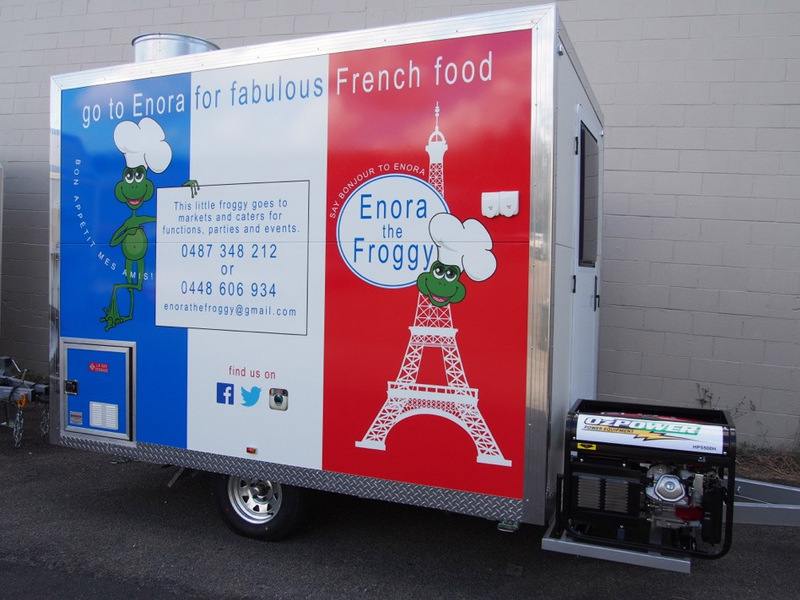 And so Enora The Froggy was born, a 3m x 2.2m custom built food trailer. Bruno and Betty have a 1 year old tadpole…. err… baby girl (named Enora! ), with another bub on the way. 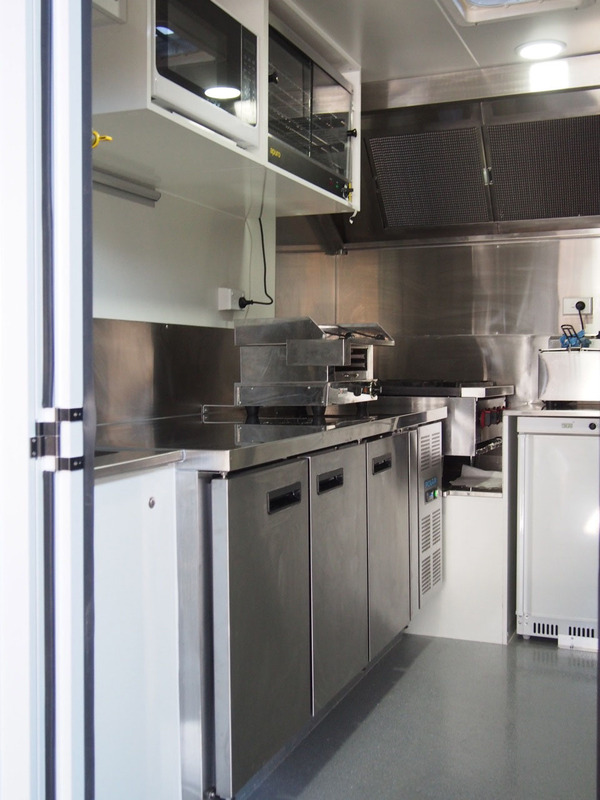 They chose a mobile food van to allow them the freedom and flexibility to pick and choose when and where they would work. 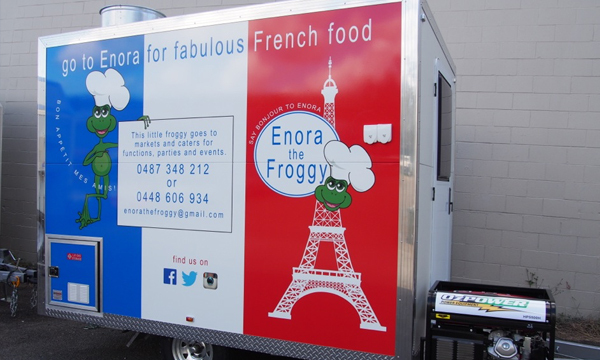 Enora even accompanies them to their catering events (hard to imagine being able to do that in a restaurant!). 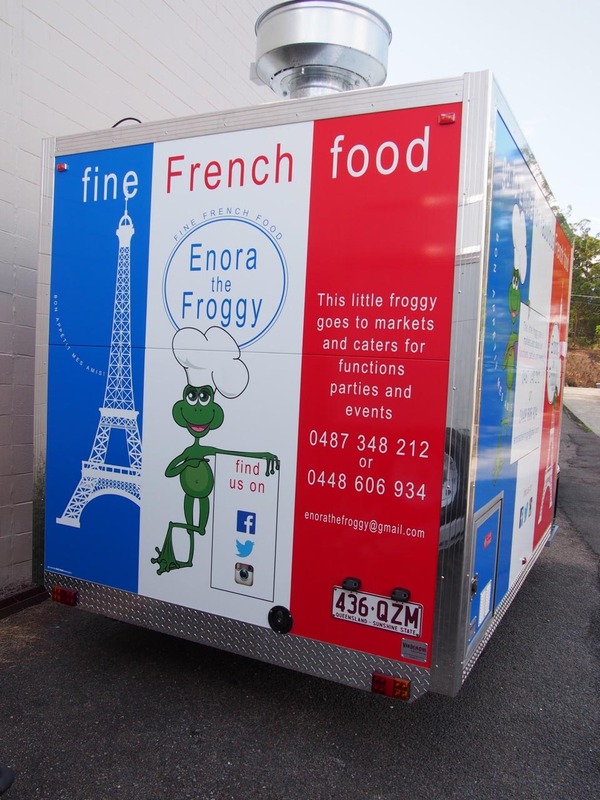 Enora the Froggy will be serving tasty breakfast, lunch and dinner menu options. 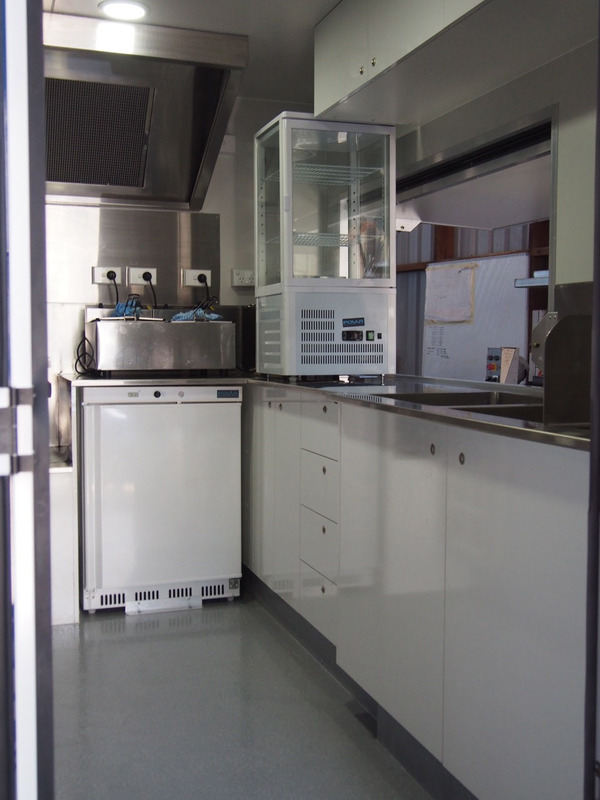 As such, a multitude of appliances were required to be able to provide the many different types of food on offer. It was a task making them all fit inside the trailer but the Van Demons team always rise to any challenge and brought it all together nicely. Check out their Facebook page for their upcoming locations.